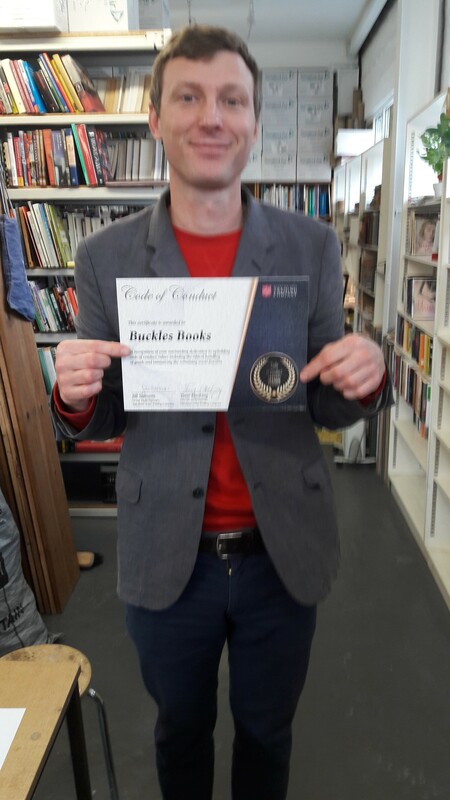 Buckles Books is a family business and is jointly owned by Zoe Hardinge and her brother Henry. The company is based in Cambridge and has purchased books from Salvation Army Trading Company for over 20 years. 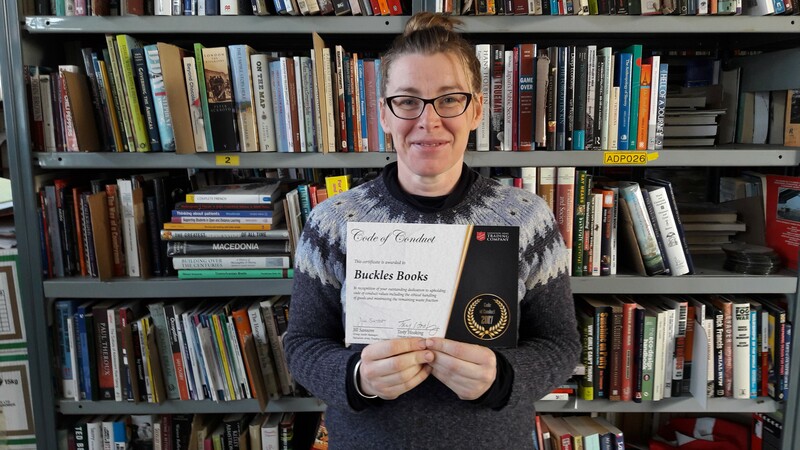 You can find Buckles Books at Cambridge Market , they sell general secondhand books. They have a wide ranging stock of good quality, clean books which are very reasonably priced. There is an interesting mixture of art, poetry, cookery and children's books and a very good selection of paperback fiction. They also sell books on line through various sites. The CoC audit with Jill was well run and organised and helped us to think about things to help run our business more smoothly. She took a practical and understanding approach to our business and offered us useful and sensible advice.